The famous merchant navy jobs, comprise of residents engaged in transferring cargo and passengers in commercial ships, unlike navy which participates in battles and military activities. This high paying career remains a lucrative choice for youngsters for very obvious reasons. Today, over 90 per cent of international consignment is conveyed across the world through ships. In a world that is getting smaller day by day, the merchant navy companies form a crucial section of international trade and adds considerably to the economy of any country. And with the current scenario of commercial activities expanding globally, the demand for ships and skilled manpower able to manage them will also keep increasing. India is also not aloof to the trend. 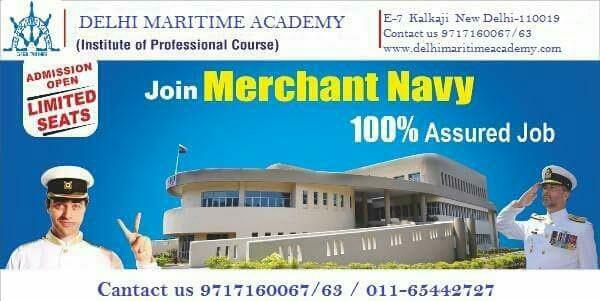 Merchant navy colleges in India are now getting popular among youngsters and companies alike. 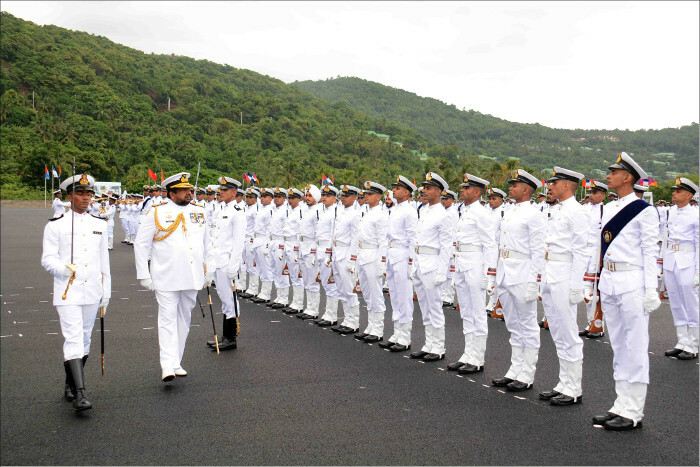 Youngsters can get a degree in graduate marine engineering and the companies will get highly skilled professionals for the important roles with respect to navy. There are only rare jobs in the entire world which pay such attractive salaries to freshers. Marine engineering and other jobs are known to pay significantly higher salary to people at any level. Starting from the freshers to seasoned deck officers, the pay is considerably more than other jobs which can be considered in the same peer group. Did you know the amazing policy of not paying a penny in taxes once you spend more than 6 months onboard? The government of India recognizes the efforts and struggles of personnel who stay away from home for months on end and rewards them by exempting them from paying high taxes which would have been levied on their salaries otherwise. One of the biggest advantages you get after joining merchant navy colleges in India, is the job that will allow you to have extended holidays with your family. After spending months on the ship, you also get to have holidays which last for just as long as your time on the ship.